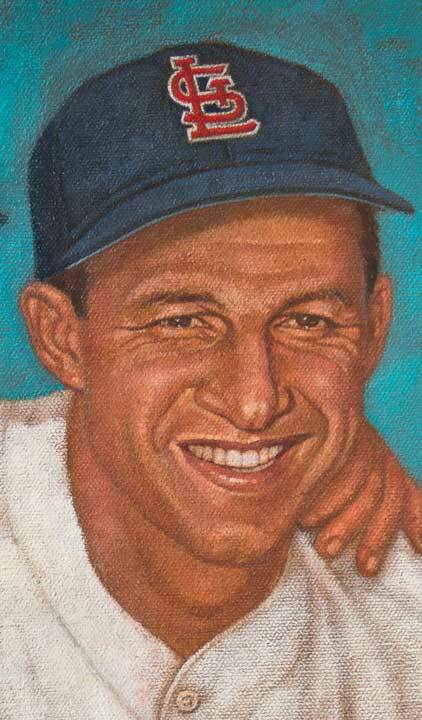 I see Stan the Man is not the only one that can hit a home run! These are over the fence! Thanks for your kind words Marcelino. 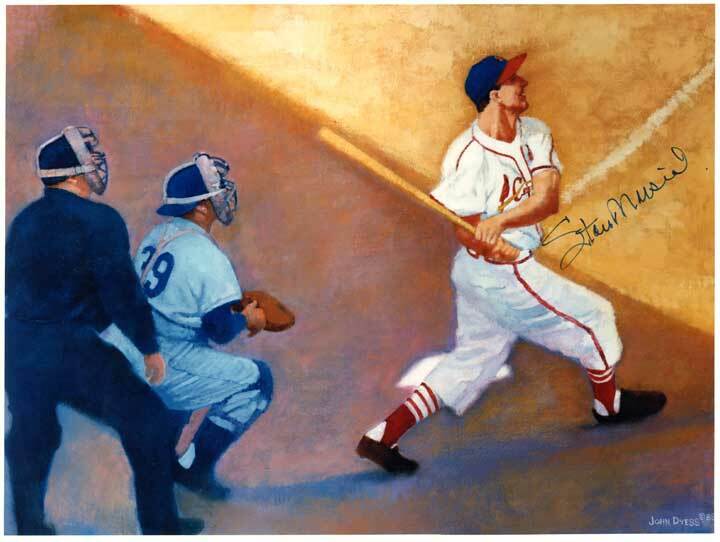 The shadow line across Stan’s Swing is as sweet as it gets design wise! You have to smile when you remember some of these moments and projects! 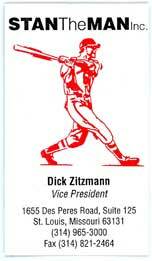 I think we were lucky or blessed to have illustrated when there were jobs available. 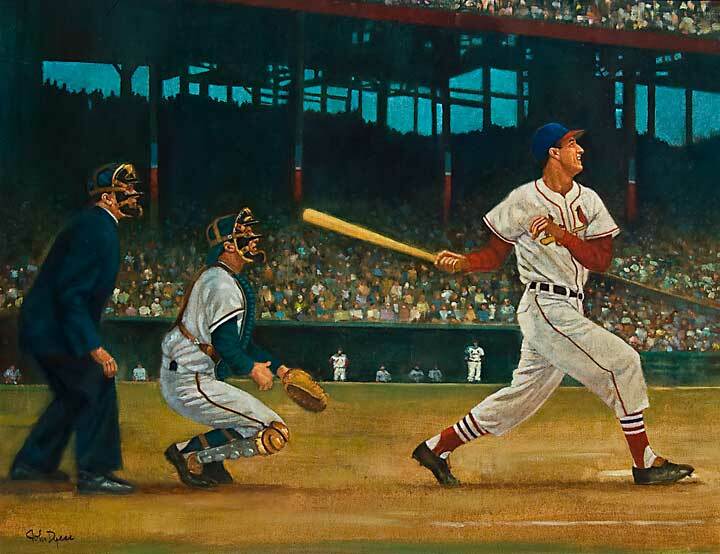 Projects like the Musial painting were rewarding. 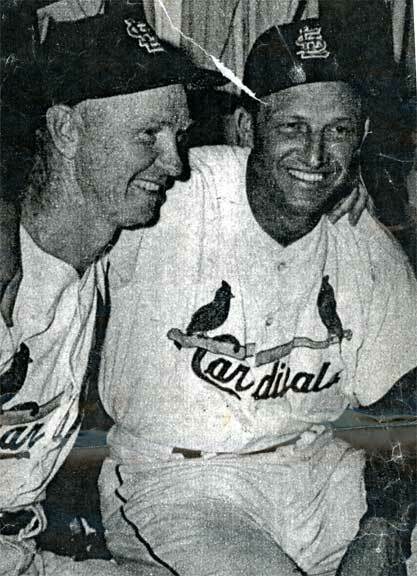 I’m glad I got to see Stan Musial play. Debby,I didn’t hear the Costas’ eulogy. 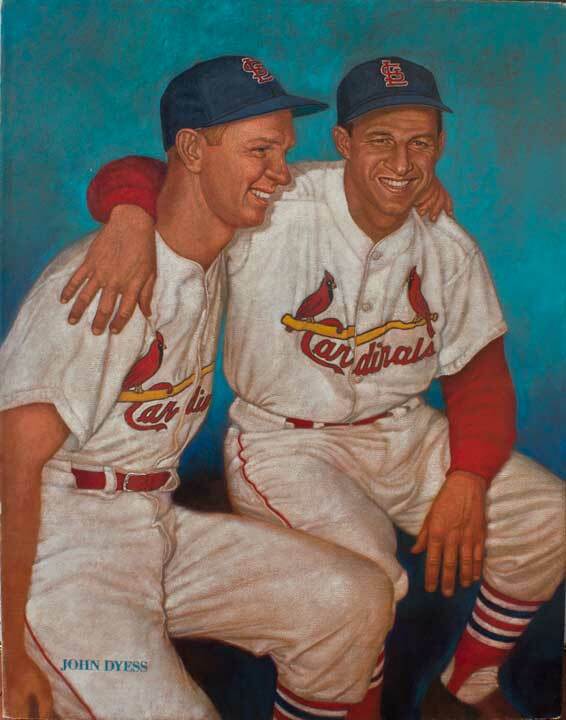 I’m glad the painting of s Stan found a good home. Martin Luther King Jr. birthday event at Webster Groves Christian Church.